Foundation X is proud to present the eagerly awaited first full 12″ EP from Djinn; four deadly jungle tracks that display exactly why the female Mancunian artist has become an integral part of the FDX family. 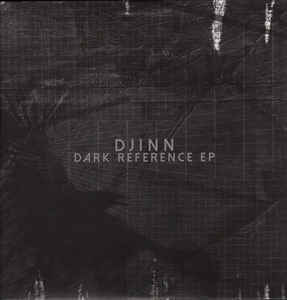 Djinn’s ability to weave together dark atmospherics and rumbling subs with the toughest breakwork and is second to none; with a heavy nod to the 90’s sound, satisfying both the dance and underground breakbeat science enthusiasts . . .
NINE GROUNDS – Haunting deep intro pads build to a tectonic 10 tonne drop of militant switching breaks featuring detailed edits and soundclash vocals sitting over a sweeping sub-low bassline reminiscent of a moody ’95 rave. DESTRUCTIVE CONSEQUENCE – Off-key notes & a rolling break build the vibes deceptively tame over subtle sub-zero bass throughout, pausing for a dark cinematic breakdown before signing off with a rollout of heavyweight raw amenism. 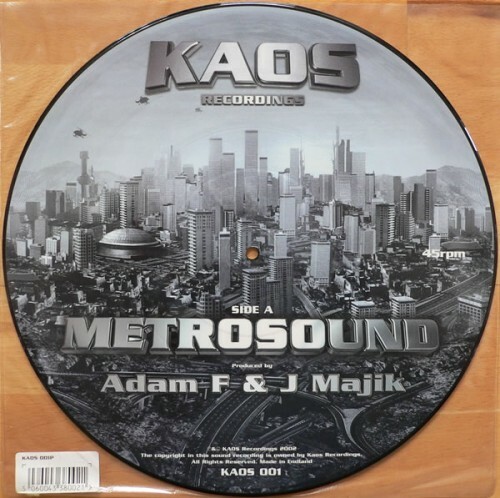 DARK REFERENCE – Diced up stepping breaks laced with Mentasms layered over building atmospherics & deep FX progressing through to a devastating drop of dark chords teased with heavy amen cuts and suspended strings. 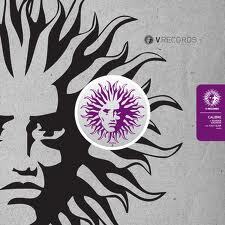 PRESSURE – Finally committed to wax! Long awaited track ‘Pressure’ closes the E.P.‘s deadly theme, progressing with sinister harmonies before reaching critical levels & maintaining heavy, relentless drumwork fully to the end.